We were collected from the airport by the property owners and they gave us lifts anytime we needed them. The little studio apartment was comfortable and clean and is in a beautiful rural location. It is quite far from La Rochelle, however there is a regular bus service near by. Our hosts were always pleasant and generous and we enjoyed our stay greatly. We hope to return this property next year. Avec des personnes charmantes on ne peut qu'être gentille. Merci à vous et bonne reprise de travail. Merci Corinne pour votre appréciation. Également ravie que vous ayez apprécié la région le lieu de votre séjour , ma personne et ma Lili. Objectif atteint. Ce petit nid douillet est adorable, intimiste et feutré. L'accueil, la gentillesse et la disponibilité de la propriétaire sont au top! Nous avons passé une excellente semaine en Charentes-Maritimes. 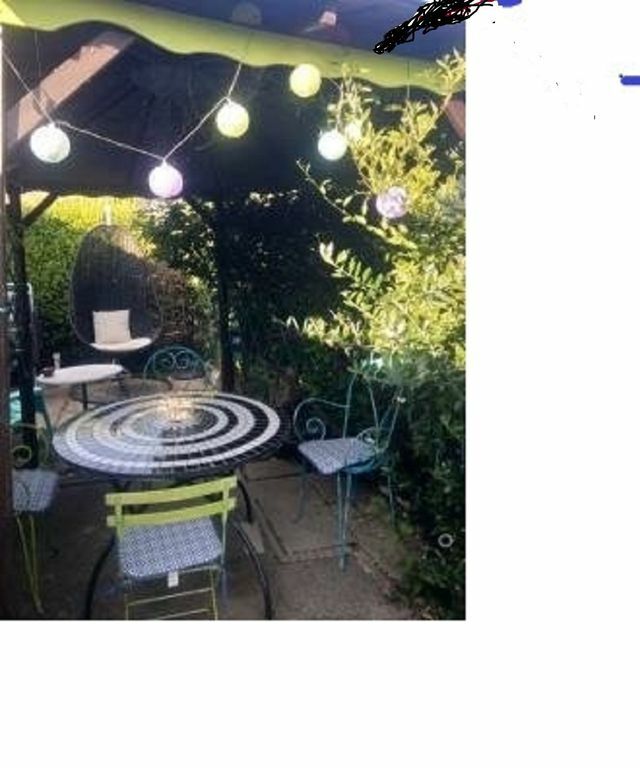 Nous conseillons vivement cette location pour un couple venant passer des vacances en amoureux, proche de La Rochelle, des lieux touristiques et des commodités (Le Carrefour n'est qu'à 5mn en voiture). Nous avons passé un agréable séjour,accueilli par la propriétaire qui est ,chaleureuse tout en étant discrète et disponible.Petit f1 très bien équipé pour deux voire 3 personnes(enfant,ado).Habitants de la résidence agréables. Merci beaucoup Madame pour votre gentillesse. We stayed for 7 days at Dominiques place. Overall it was a good stay but in comparison to the other houses we stayed at during our travel in France, it was not the perfect place for us. The contract and payment in advance was very complicated and confusing. The apartment is way too small for 2 adults, 1 child, and 1 dog. Probably, it is the most tiny place we spend 7 days at. You will find a very small living-room and kitchen, a very small bathroom and a sleeping area in a mezzanine floor where you can not stand. To be honest, there is no place to eat insinde the apartment at a rainy day. The garden is okay and can be used by the renters on their own but we did not like that the landlord was living in the adjacent house which have big windows to the garden. So we felt observed all the time and couldn't really relax. The area is quite nice. You'll have the swimming pool, which is a shared one for all people of the village, a small forest and a quite place. In the surrounding, you'll find a pretty nice adventure parc (500m away), golf, etc. The beaches are about 15min (7km) away. The next supermarket about 4km. To sum up: Dominiques place is nice if you come alone or as a couple but it is too tiny for 3+dog and you'll feel a bit observed. - Now I have paiement by Home Holidays, it's more easy for Holiday maker. - I precise I have 2 bigs and longs drape and a vegetable drape for hide the garden. - The location is on the other side. - For eat, nobody as far us is problem inside or ouside. The terrace is covered. - Nevertheless, I want improve again.